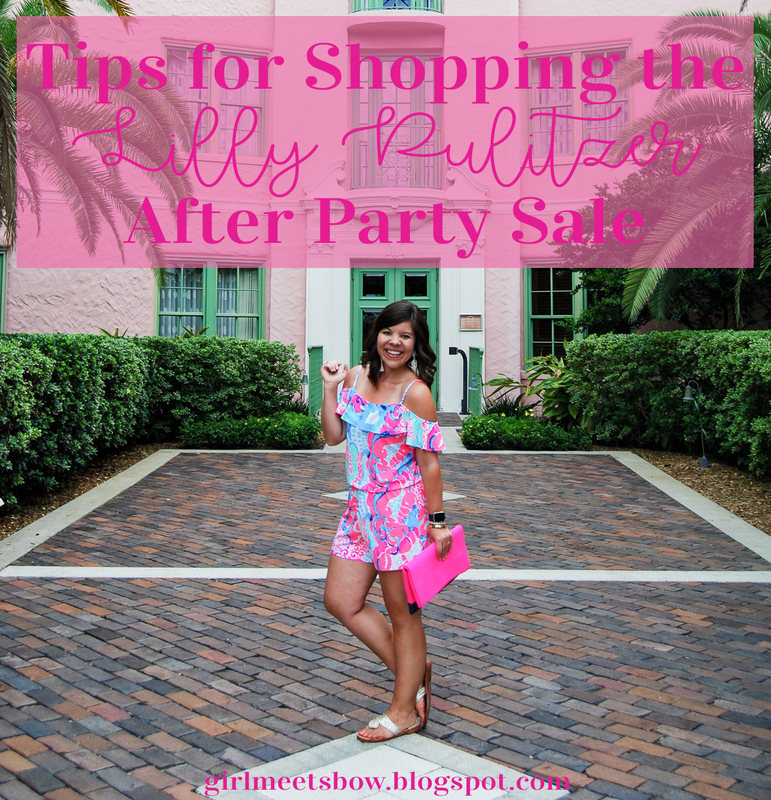 Everything You Need to Know About the Lilly Pulitzer After-Party Sale!! Get your account up to date: The website will be down for maintenance from 7-8 am (and sometimes even earlier) so if you want to get your account accurate (which I recommend) you will need to do it before then! So, log on today, enter you payment information/shipping address (nothing worse than having to scramble to find your credit card), and then Monday all you have to do is press “pay” & your treasures will be yours! Know when it ends: This year’s sale will run three full days and will end Wednesday, August 30th. Make your sale time count! I hope y’all are as excited as I am for this fun day! I will have a full post on Monday morning detailing my favorite Lilly pieces for fit and sizing for help as you head into the sale 🙂 Be sure to come back and let me know what you score! Previous Post Dough-Nut Worry, Be Happy! This sale always makes me think of you!You are such a pro at shopping it! Love these tips, and good luck!! Can't wait to see what you get! After all the hype, I finally bought something during the sale last year. Makes me excited to see what we can score this time! Can't wait to see what you get. Oh Gentry, you look good in Lilly! I'd love to give them a try someday!